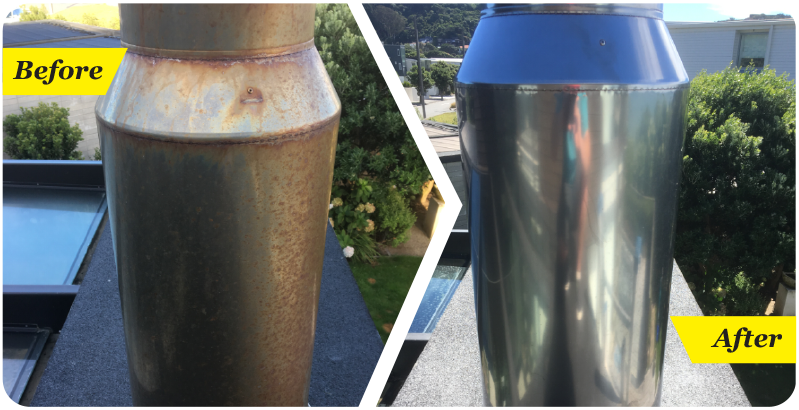 Has your Aluminium and Stainless Steel started to display signs of aging? 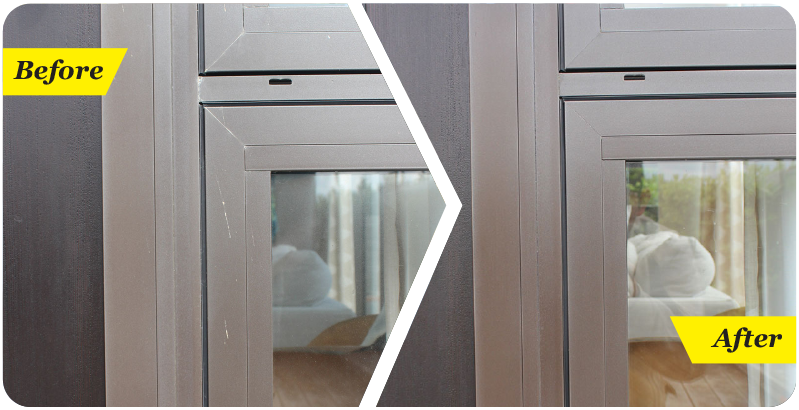 Powder coated steel and aluminium are not resistant to weathering and the effects of pollution. Due to its modern and attractive appearance, stainless steel is widely used in buildings, both inside and outside.